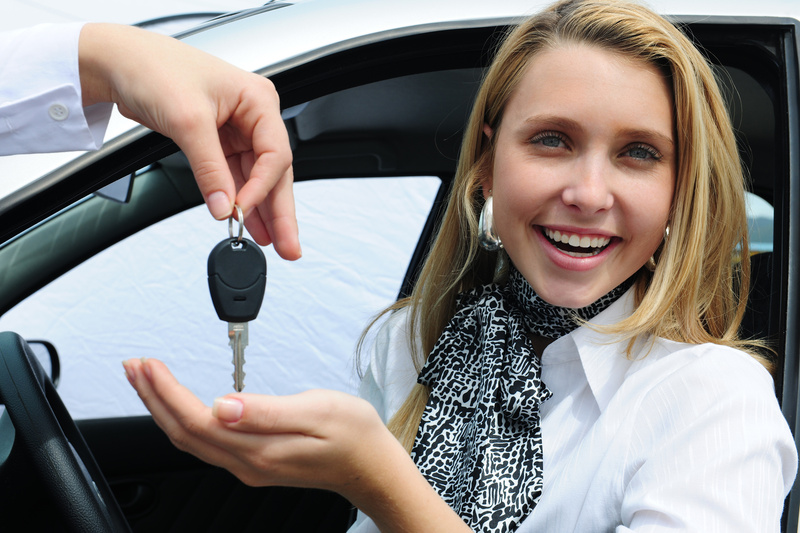 In this article I will present decisions you have to make when buying a car. This includes consumption, equipment, running costs etc. Because there is a lot of things relevant when buying a vehicle there is currently no single website which would have everything covered. So I give you the best thing I can and that is a list of websites which cover pretty much everything and give multiple perspectives on the same car. Posted in Home electronics. Tags: buying car on July 15, 2014 by mitja.